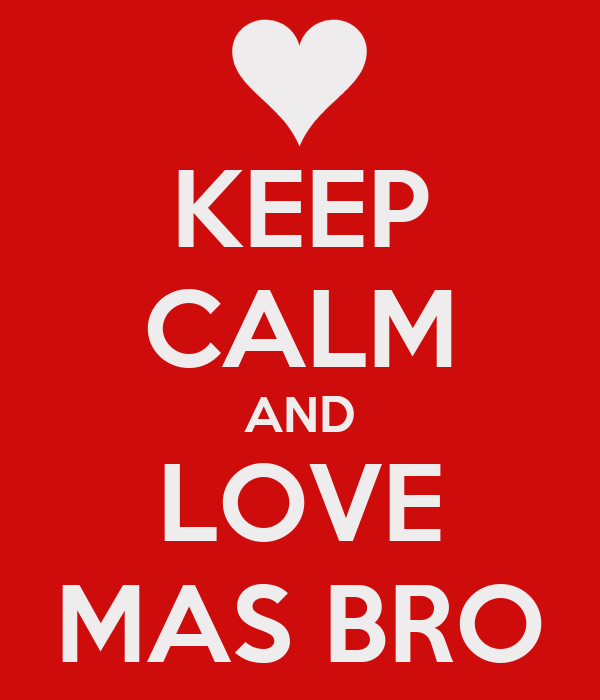 Around both Jakarta and Jogja on this recent trip, I saw the slang-y phrase “Mas Bro” everywhere. I’d seen it before, but it seems much more common this trip than before. “Mas Bro” is a uniquely Indonesian construction. It combines “bro” (as in, well, bro, brostep, etc.) with the Javanese-inspired term of address “Mas,” used to refer to a young man. So it’s redundantly redundant. I can’t quite tell, as I’m not fluent enough in bahasa gaul, but I think using it even has the bro-y connotation that bro (or “brah”) have. Ada apa mas bro? = S’up brah? And, because Indonesian slang is endlessly playful, the way that you address a young woman is to replace the Mas with Mbak, its female equivalent. So, Mbak Bro. It was definitely creeping in among young artsy men in Solo last year, to be sure. Beside “mas Bro” there are also: “mbak Sis” (female parallel of mas bro) and “matur tengkyu” (combination of matur nuwun and thank you).